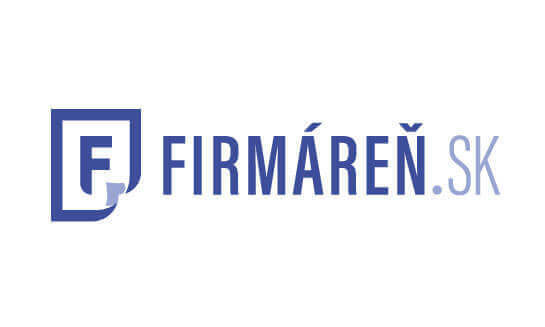 Firmáreň.sk is the largest and most modern portal for setting up companies online in Slovakia. In addition to setting up companies, trades and civic associations, Firmáreň.sk is also focused on administering changes to the business register and the trade registry. 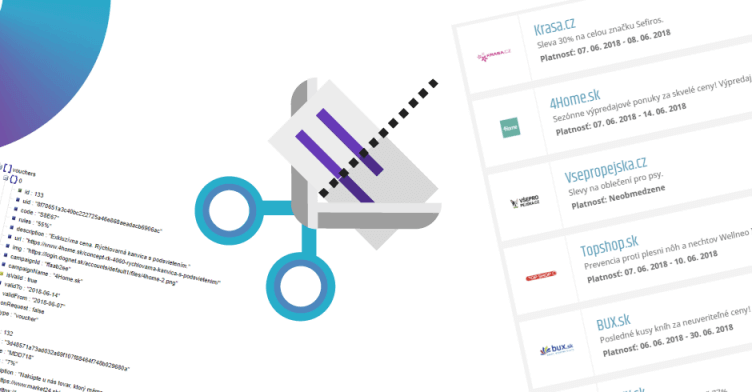 We deprive businesses of burdensome administrative obligations by creating a user-friendly, automated environment on the portal.